Can you truly explore a destination through the internet? Having mapped the world with Google Earth and dabbled in advanced video and virtual reality (VR) storytelling through a mobile app, Google has brought us one step closer to full immersion with “Beyond the Map”, a virtual, guided tour of Rio de Janeiro, Brazil, released just in advance of the 2016 Olympic Games in Rio. Beyond the Map tells a story of Rio’s favelas (slum neighbourhoods) and its people using Street View and 360-degree video technology. The tale begins with a ride through crowded streets on a moped in an experience that feels as close as you can get to being there physically – at least, through your computer or mobile screen. 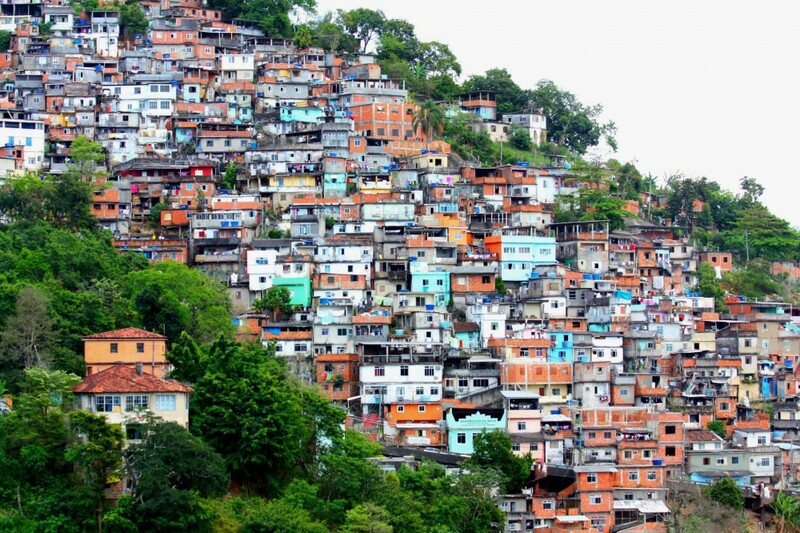 After the ride, users can explore different areas of the city through recorded stories of individual favela residents, each mapped to a location. It’s an amazing way to see a place that few from the outside would ever have the chance to. Google’s Rio story merges many of the current video and location trends together. Online video content has seen explosive growth over the last five years. This year, Pokémon Go has pushed augmented reality into the mainstream, while VR headsets and 360-degree video cameras have become more widely available. Beyond the Map points to these trends by layering images and other interactive, AR-like content over the amazing footage. The videos themselves are captivating, but the extra content adds a layer of immersion that can help viewers explore. Is it only a matter of time before AR, VR and 360-degree video become the next wave of content delivery? Will destinations partner with Google to produce augmented reality campaigns? As the technology improves, destinations will have new mediums to tell their stories with, which will help some travellers dive in to learn more about the place they’re going before they travel. Ultimately, it will come down to the cost and availability of the technology. Destinations may find opportunities to highlight different key points in their cities, or stories of the people, as Rio’s Beyond the Map shows. Regardless of the technological leaps, immersive storytelling will be an important trend to watch. Each new platform will require compelling stories that make the most of the medium. Related reading: Is Google disrupting destination marketing? « Learn why Destination Think! Forum is a different kind of conference.